Nigerian singer, Oluwatosin Oluwole Ajibade popularly known as Mr Eazi’s might be forced to reschedule his much-publicized tour of North America due to passport issues. Mr Eazi took to his Insta story on March 20, 2019, to announce that he may be forced to make changes to the announced March dates of his tour of North America. He further explained the situation he has with the US embassy and how he could not travel out of the UK at the moment. He wrote: “I wanna thank all my fans for the support and understanding thus far, the update is that my passport is still at the US Embassy here in London and as such even tho I have my Canadian visa, I cannot travel to make it to my show in Canada as I cannot leave the UK without an international passport. “My team will be providing details on rescheduling & refunds etc bless up. 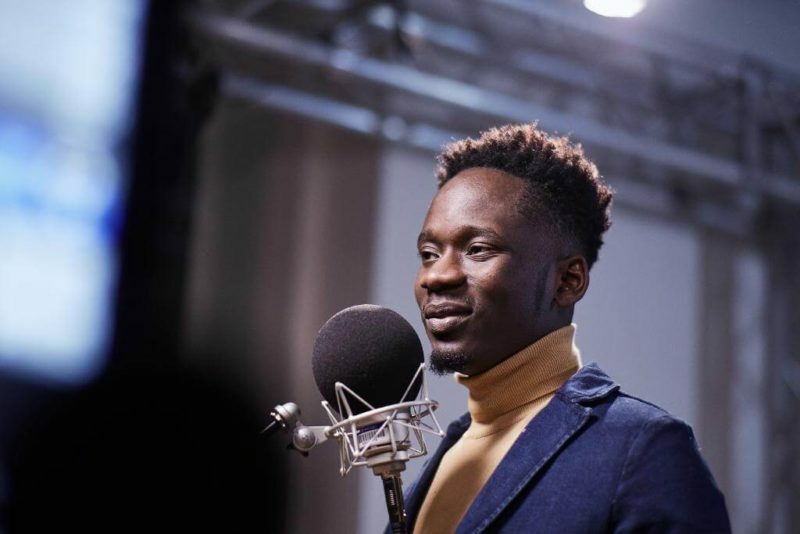 Recall that over the weekend, Mr Eazi had missed out on performing at the 2019 SXSW conference and festival which went down in Austin, Texas in the United States due to visa issues. I am coming to your city!! !